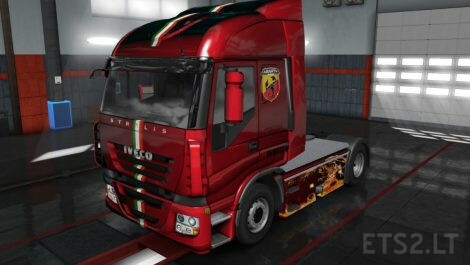 Paintable metallic paintjob for IVECO STRALIS. Compatible with all game versions! If you are sharing the mod, please use the original download link. Thanks!